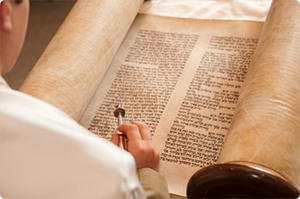 A Bar/Bat Mitzvah is a special occasion not only for your child, but for you. An experienced and professional Toastmaster will take the stress and worries out of the day so that you can enjoy the event with those important to you. Click here to Contact Philip Gardner today to discuss your requirements for your child's Bar/Bat Mitzvah.